"Dreamcatcher" - In Camelot, as Mary Margaret and David attempt to retrieve the Dark One dagger, Emma uses a Dreamcatcher to look into the past to see how Merlin was transformed into a tree. Together, Emma and Regina figure out the critical ingredient they must acquire to free Merlin, but it's a race against Arthur, who does not want Merlin released. Meanwhile, with encouragement from his moms, Henry musters up the courage to ask Violet on a date. Back in Storybrooke, the heroes break into Emma's house hoping to locate Gold, but what they find will give them a glimpse of Emma's end game. 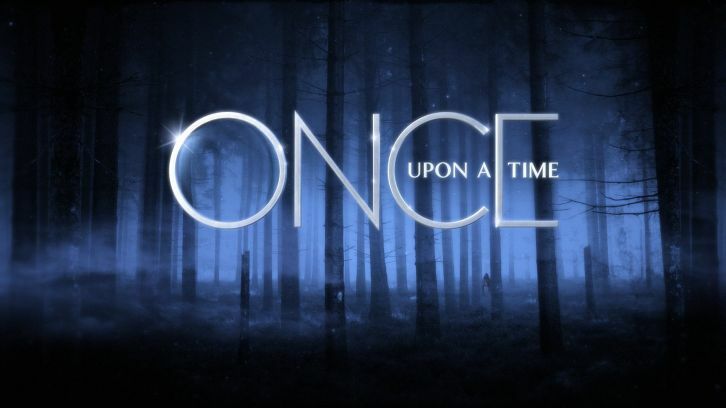 Far from prying eyes, Merida sets about the mission Emma has tasked her with and begins molding Gold into the hero they need to draw Excalibur, on "Once Upon a Time," SUNDAY, OCTOBER 25 (8:00-9:00 p.m., ET) on the ABC Television Network. Guest stars include Amy Manson as Merida, Elliot Knight as Merlin, Liam Garrigan as King Arthur, Joana Metrass as Guinevere, David-Paul Grove as Doc, Mig Macario as Bashful, Olivia Steele Falconer as Violet, Ryan Robbins as Sir Morgan and Guy Fauchon as Vortigan.